If you are worried about abundant duplicate photo files on your system, then best duplicate photos remover tools could be the best solution for you. 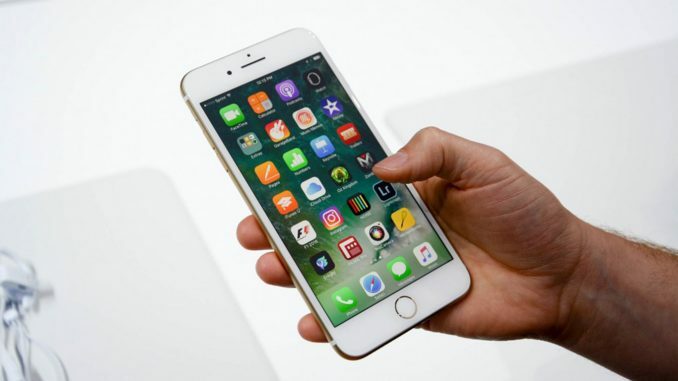 Let’s discuss some of these amazing apps for iPhone here. Try this amazing duplicate image cleaner tool that works on advanced algorithms to help you clean even the deepest corners of your device storage. While searching for identical photo files on your device it performs a smooth search to help you find all similar & exact match files. You can use this tool to scan, detect and remove a large number of duplicate photos to organize your photo library. 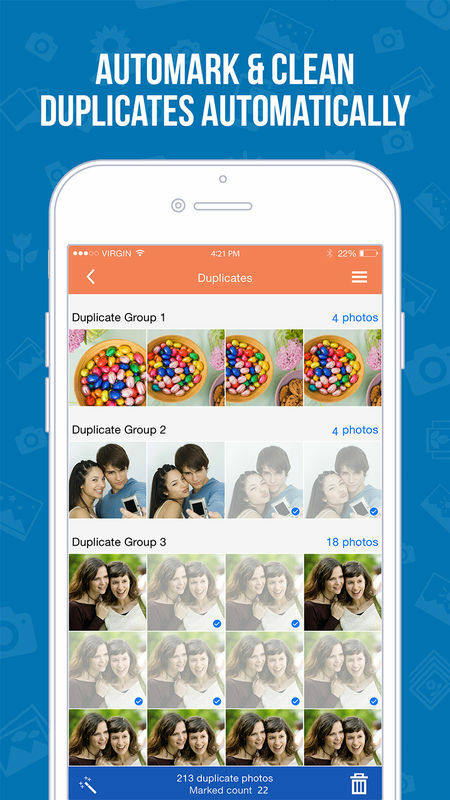 It helps you find and delete duplicate photos taken in burst mode, HDR images, resized photos and more. 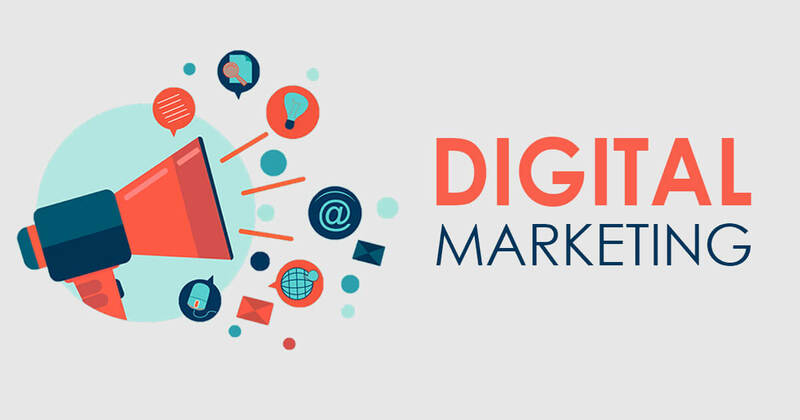 It works on fast scan engines to deliver quick & effective results. It also allows compact viewing to help you view files in groups before deletion. It supports all platforms including iPhone, Android, Windows and Mac. 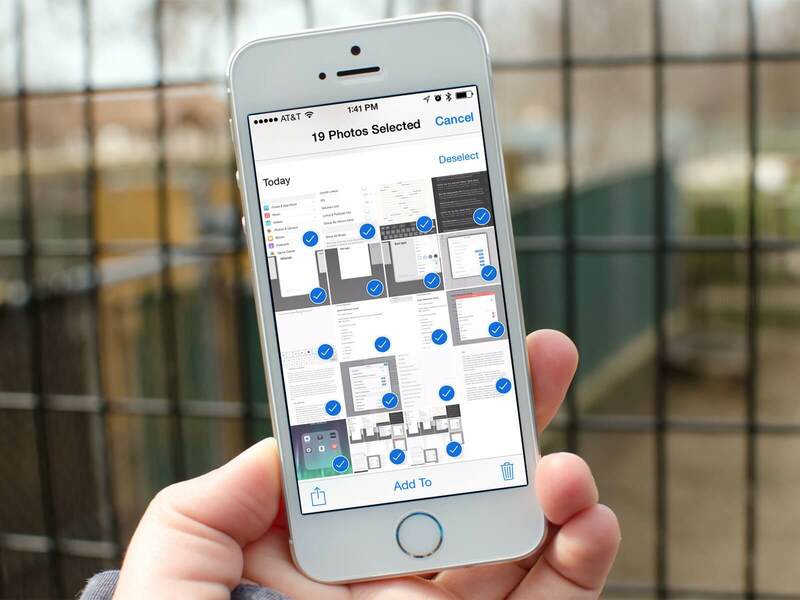 Remove Master offers seamless user experience where all you need to swipe left to get rid of all similar photo files. 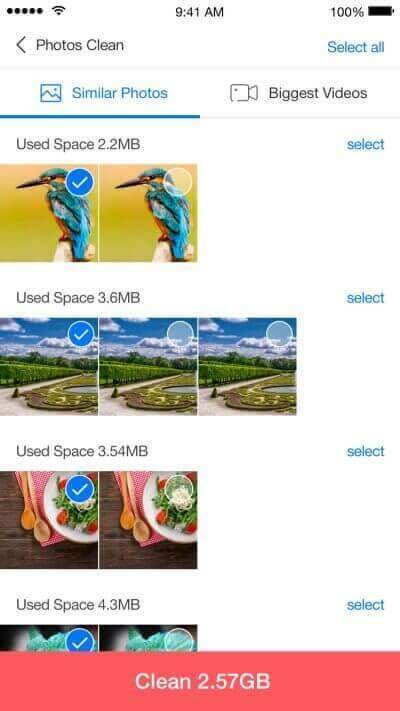 Further, you can swipe to keep those photos that you want to retain. This smart solution provides easy access to all your photos and helps you find and remove all unwanted ones. It offers fast browsing and easy navigation features to help you find photos by month. 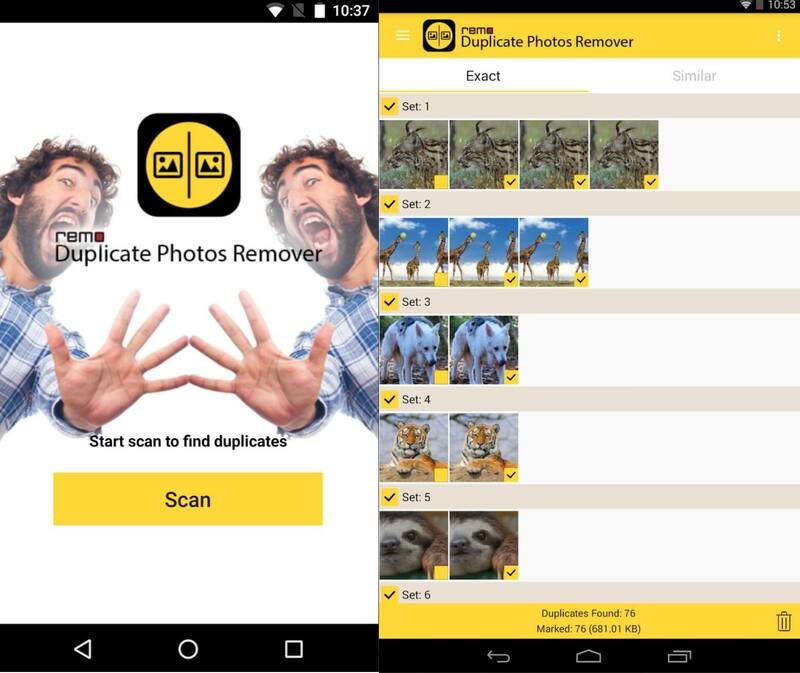 Here, you can find and delete any number of duplicate photos without limits. Further, it doesn’t contain any ads and doesn’t bother you with any other interruptions. Dr. Cleaner is trusted by millions of users around the world for quality features. It allows you to free up a lot of storage space without deleting your important files. Using its photo clean option, you can find and delete all types of photos and large videos to save a lot of space on your device. 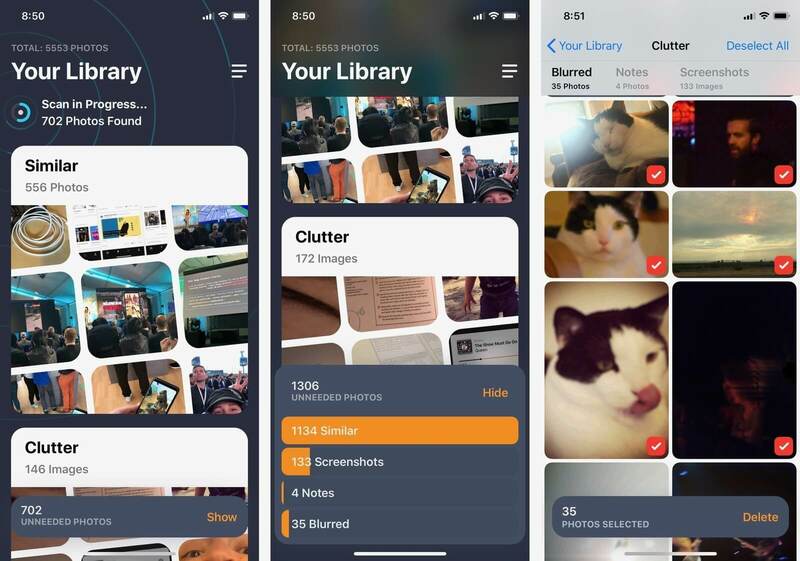 In addition to de-duplicating your device photo library, it also helps you find and clean all unnecessary junk & temporary files to free up memory instantly. You can also use this tool to clear junk files for smooth device performance. You can use this powerful tool to recover GBs of storage in few clicks effortlessly. Cleen Photos is advanced duplicate image remover tool that offers fastest and effective cleaning automatically. Here, you simply need to swipe up to retain your favorite photos and swipe down to trash unwanted ones. You can even swipe sideways those photos that you want to decide later. This smart app also syncs with the Photos app on your device to carry over your image ratings. It is helpful to access different images to other photo apps. It works on clean UI and offers smart features to make the user experience seamless. Here, you find options like “favorite selection” and “trash delete” to get instant and effective results. It also allows you to turn your favorite photos into personalized photo books for the effective collection. Thus, you can use this tool to free up valuable device storage by removing unnecessary duplicate photo files and create beautiful photo books. This flexible and effective tool offers abundant useful features to deliver highly accurate results. This powerful tool works on proprietary Remo de-duple algorithms to find and delete all similar and exact match photos on your device. Here, it displays scan results in sets for easy viewing and deletion. Further, it keeps one copy of each file to keep your important data safe. While searching for identical photos on your device you need to select the matching level for identifying all similar and exact match files. It even allows you to preview files for easy photo management. It offers one-click remover to save your time & efforts. You can use this tool on the various device including Windows, Android and iPhone. Try this ultimate storage slimming app to find and delete all similar & exact match photos on your device. Here, it helps you find & delete photos taken in burst mode or taken for more than one time. Once it completes scanning your device storage, it will furnish results as auto-mark to save your time of deleting unnecessary images. You can use this powerful tool for instant and effective results. Gemini Photos works on smart scan engines to help you find and differentiate those not-so-good photos that you don’t want to retain. Here, it helps you find and delete all such unwanted shots on your device to recover valuable storage space. You can use this powerful tool to sort your complete library to organize it well. Further, it gives you complete control over your collection as you can decide which photos to retain and which to delete. One of its smart features allows you to delete complete photo library to perform instant cleaning and save time. So, these are some of the best duplicate photo remover tools that you can use to de-duplicate your photo library instantly & effectively. If you know more such tools, then feel free to comment below. Metadata: Finding and cleaning out duplicate photos on your iPhone device could be a cumbersome task when you do it manually. Here, suggest you use duplicate photo remover tools for instant and effective results.